The peaks are located at 6,557, 6,566, 6,160 and 6,100 metres on the right flank of Gangotri glacier, said Colonel Amit Bisht, principal of Nehru Institute of Mountaineering and leader of the mountain climbing team which recently scaled the newly named peaks, on Saturday. The team, which returned after the climb, had hoisted the national tricolour on each of the peaks. 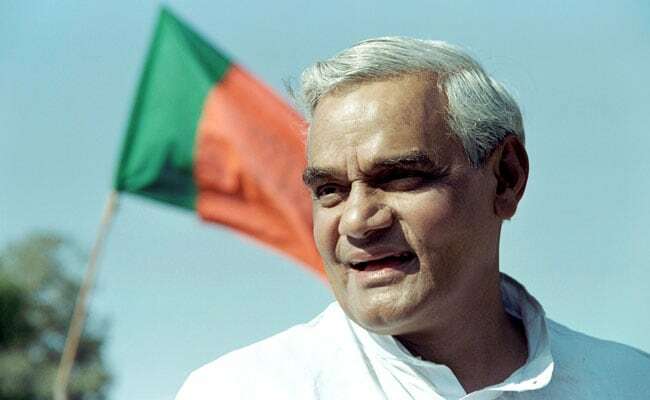 Located near Sudarshan and Saifi peaks in Raktvan valley, the peaks have been named Atal-1, 2, 3 and 4, Bisht said. The expedition was flagged off from Dehradun on October 4 by Chief Minister Trivendra Singh Rawat. The expedition was jointly conducted by NIM and the tourism department.